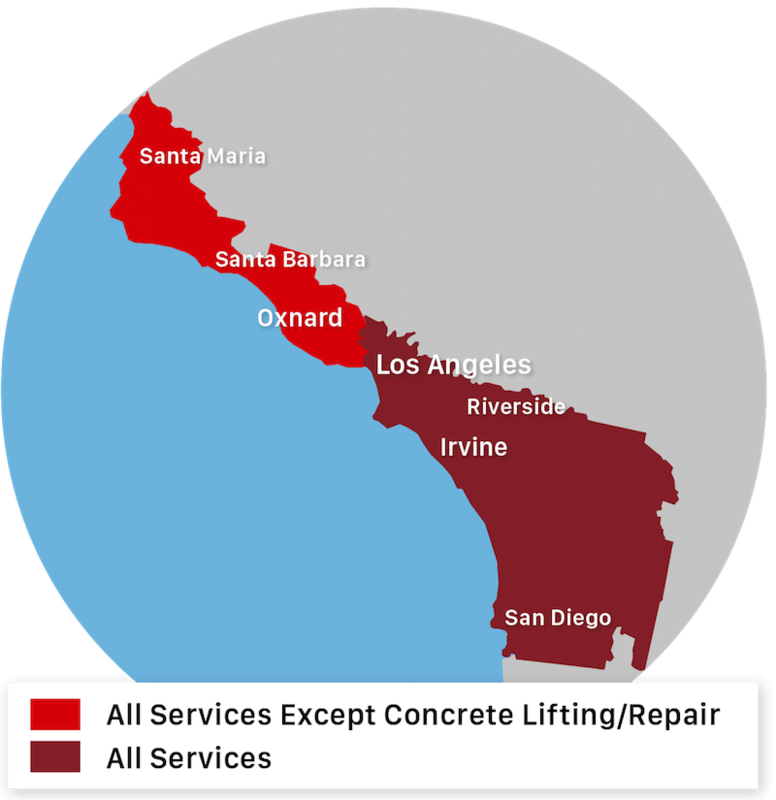 Symptoms of Foundation Settlement in Temecula, Ca. Signs of Foundation Failure in Escondido, Ca. Push Pier Stabilization in Rancho Cucamonga, Ca.